SUSAN M. PARKES is an Emeritus Fellow of Trinity College Dublin and a historian of education. 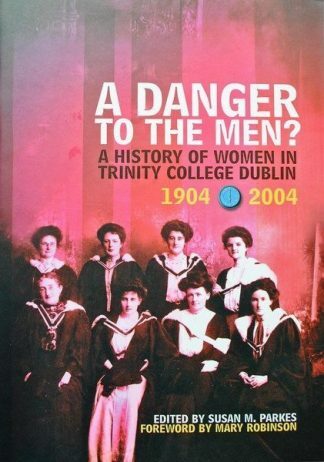 She is the author of a book on the history of the Church of Ireland Training College and co-author of a history of Alexandra College, Dublin. A Danger to the Men?